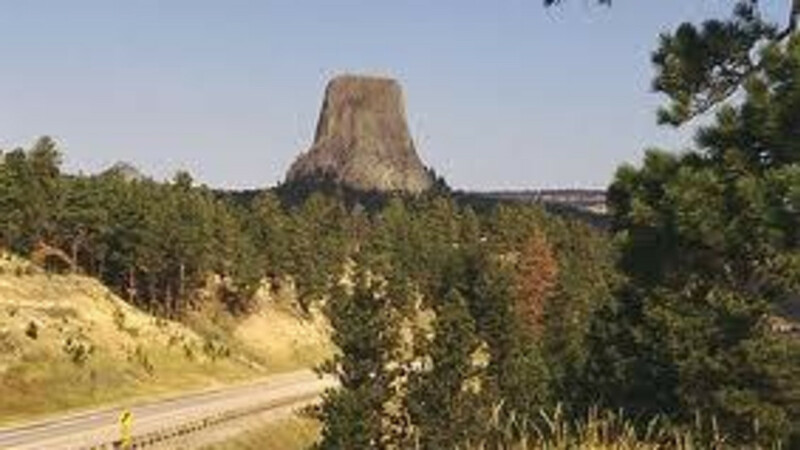 Affordable lodging near Devils Tower National Monument. Lacks the curb appeal of some motels but don't be fooled! It's 5 stars.